It’s no surprise that in its short lifespan, the Leaders Advancing Democracy (LEAD) Mongolia program has driven remarkable change in Mongolia. LEAD fellows, who are the country’s most promising future leaders, are helping children access quality education in remote areas, fighting corruption in their government, and standing up to sexual harassment and domestic abuse. But the program has also left its mark on communities across Virginia. It has done so through the power of international exchanges. 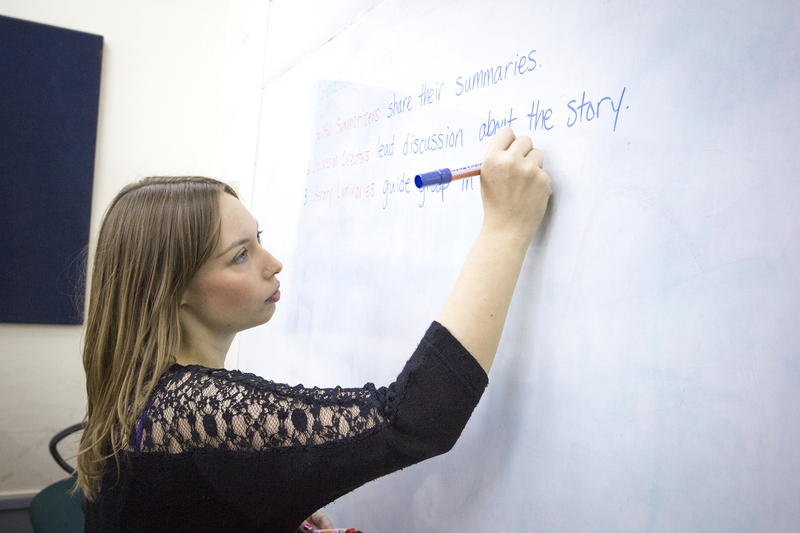 LEAD Mongolia, funded by the U.S. Agency for International Development (USAID) and implemented by World Learning, provides emerging democratic champions with leadership training and civic engagement skills. As part of their training, LEAD fellows visit Virginia and Washington, DC, through exchanges organized in partnership with the University of Virginia (UVA) Center for Politics. 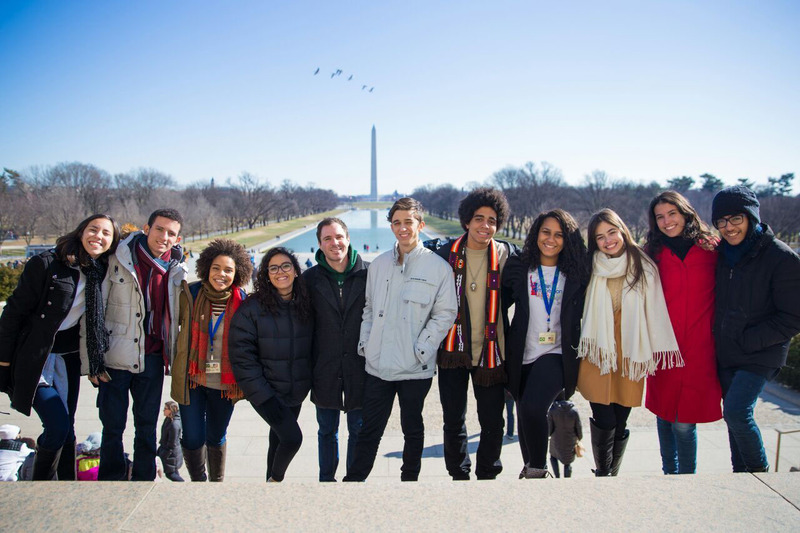 These cross-cultural exchanges provide LEAD fellows and U.S. citizens alike the opportunity to share knowledge and cultivate relationships. Those experiences have lasting results — in many different forms. LEAD Mongolia fellows observing a Staunton City Council Meeting. 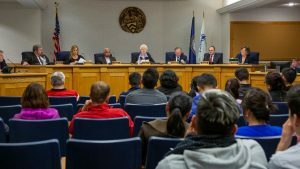 At first glance, it was a city council meeting like any other: Council members discussed local ordinances, recognized a retiring city employee, and listened to constituents’ concerns. But this particular meeting, held last fall in Staunton, Virginia, was more than an exercise in civics — it was an opportunity to shore up democracy in the U.S. and abroad. Mongolian democracy is young, having emerged in 1990 after a peaceful revolution. 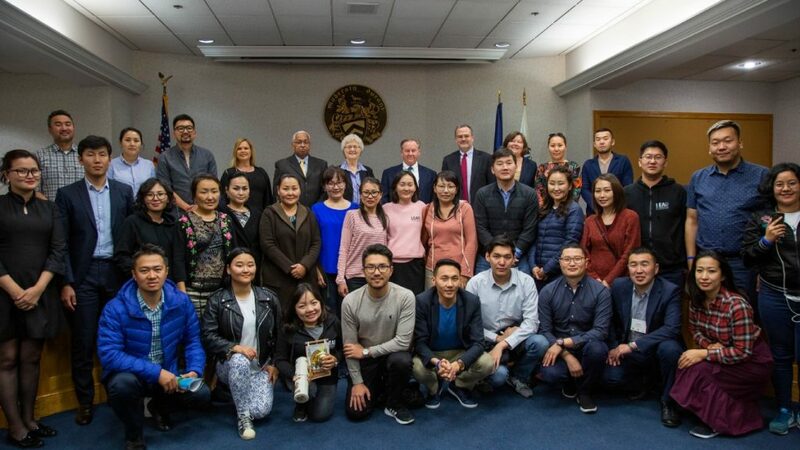 LEAD Mongolia fellows are committed to ensuring the longevity of their hard-earned democratic system — and this international exchange helps them do so. They visit places like Montpelier, home President James Madison, father of the U.S. Constitution, to learn how democracy here was founded, and they see how it is sustained today by attending city council meetings and expert talks. While global alliances are critical for security and stability, Mayor Dull says there’s great value in building cultural bridges at the individual level as well. 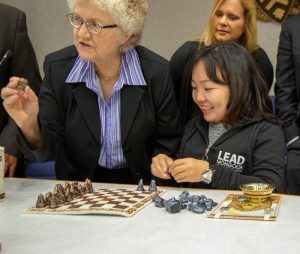 “People tend to hate things they don’t know or are afraid of,” she says, noting that LEAD provided a rare and valuable occasion for Staunton residents to meet people from Mongolia and learn about its culture. 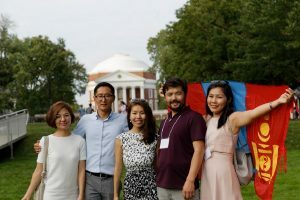 LEAD Mongolia fellows during their visit to the University of Virginia. That is by design. 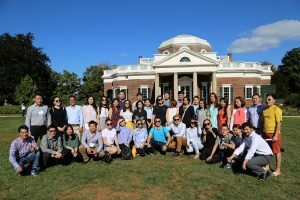 Throughout all its international exchange programming — which includes several other programs in partnership with World Learning — the UVA Center for Politics creates ample opportunities for Charlottesville-area residents to connect with visitors, who attend bluegrass festivals, football games, rodeos. Irby even recalls taking a group of South Asian visitors to a fiddlers’ convention, where they immediately bonded with locals who were camping out on the convention grounds. “Inevitably when you get people together, it’s impossible not to develop a greater understanding of the other people,” Irby says. “If nothing else, just seeing that they are, in fact, people.” When people meet LEAD fellows, he adds, they come to understand Mongolia beyond Genghis Khan and nomadic farmers. 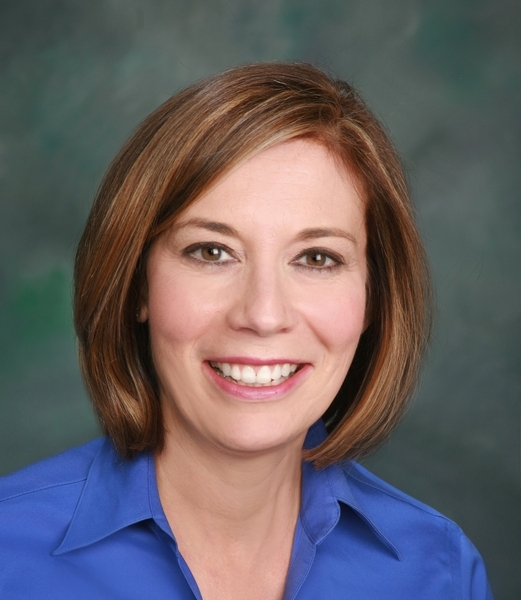 ecting with the community,” Irby says. 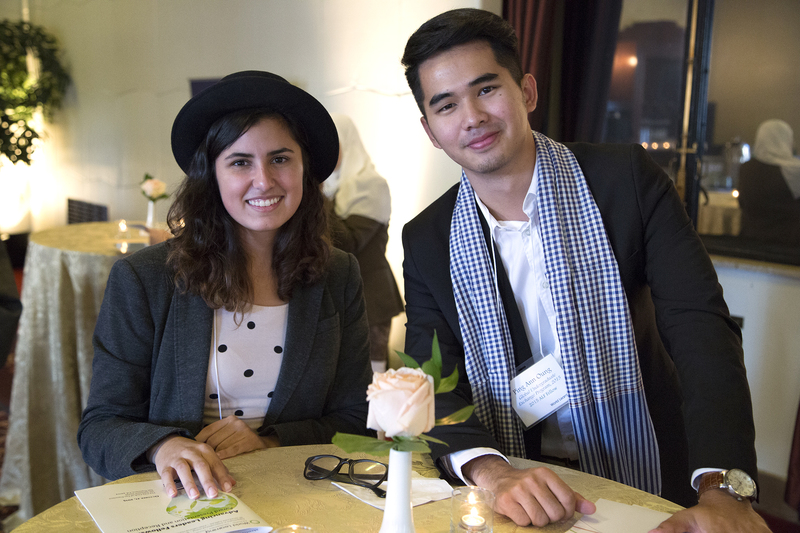 Exchange programs also provide a platform for people in both the nonprofit and the business community to share best practices, build their networks, and advance their interests globally. VSDB, for example, often receives requests from people around the world wishing to tour its facilities such as the independent living apartments, where students learn life skills like paying bills and preparing meals. Trice says it’s only natural to accommodate these requests as information-sharing is critical to improvement. In fact, she also sends her administrative team to schools in other states to learn about how they’re implementing new practices. In Mongolia, that has already made a difference. 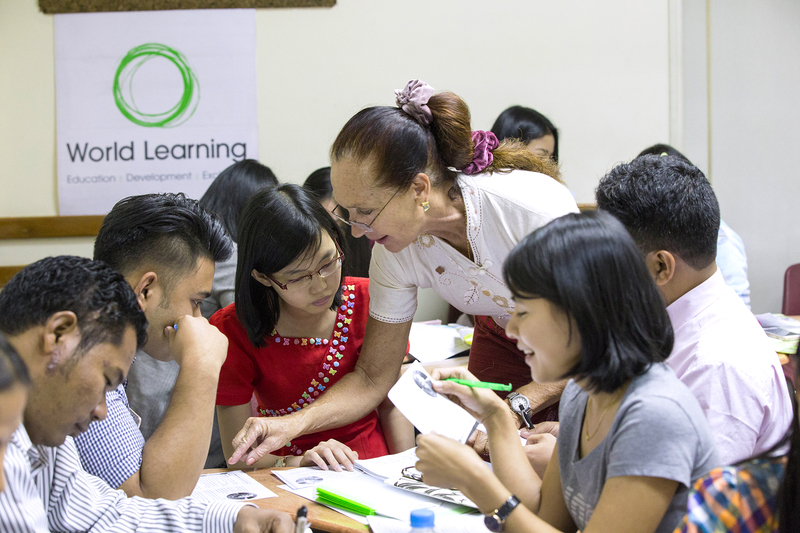 LEAD fellows have become outspoken advocates for deaf education in a country that has only one school for deaf and hard-of-hearing children. In 2017, Mongolian students erupted in protest over their teachers’ refusal to use sign language in class. 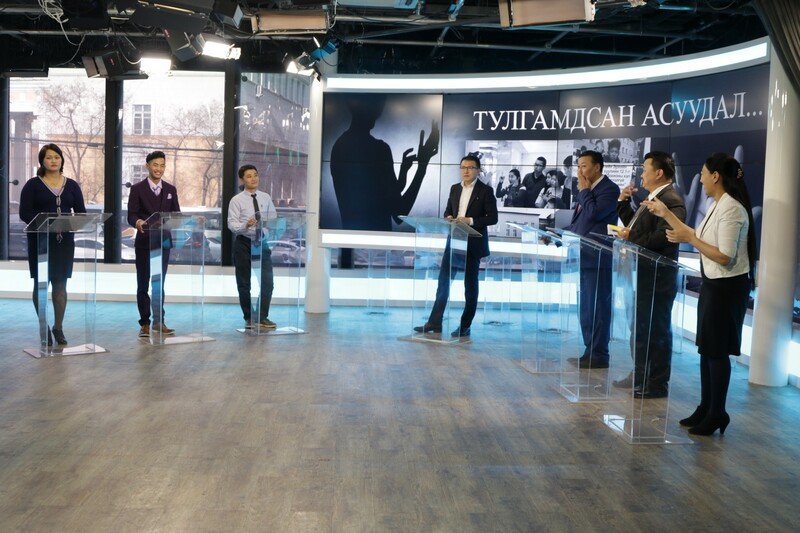 Lkhagva Erdene, a LEAD fellow and executive news producer at Mongol TV, moderated a live panel debate about the issue. 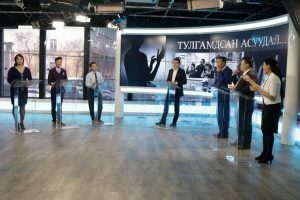 It was the country’s first public debate on sign language. 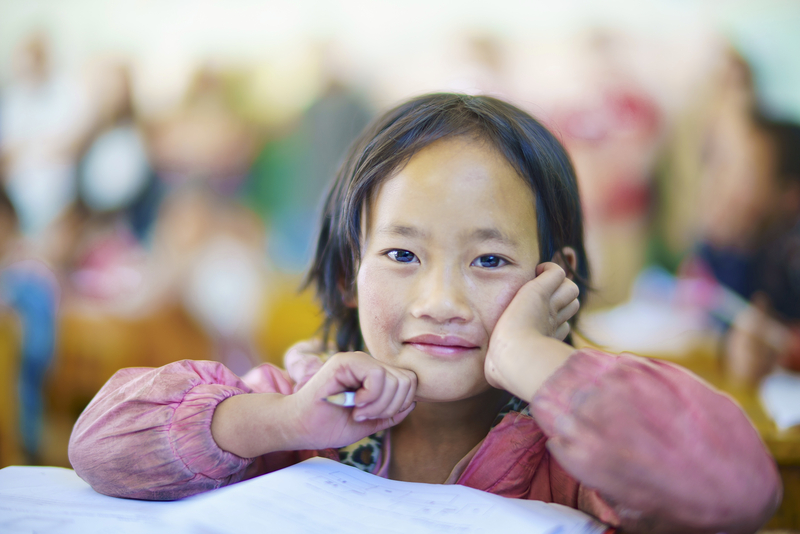 Then, last year, Tuul Batsuren, a LEAD fellow and teacher at the school, helped her students rally yet again to replace their useless emergency system — a ringing bell — with a system of lights. 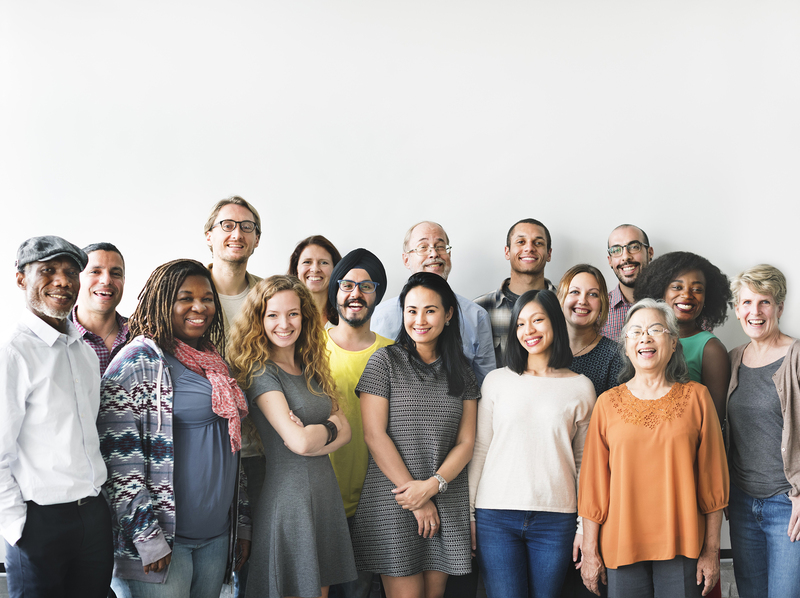 These exchanges help Trice and her staff improve services for VSDB’s international student population by giving them insight into the resources (or lack thereof) their students may have had prior to enrolling. 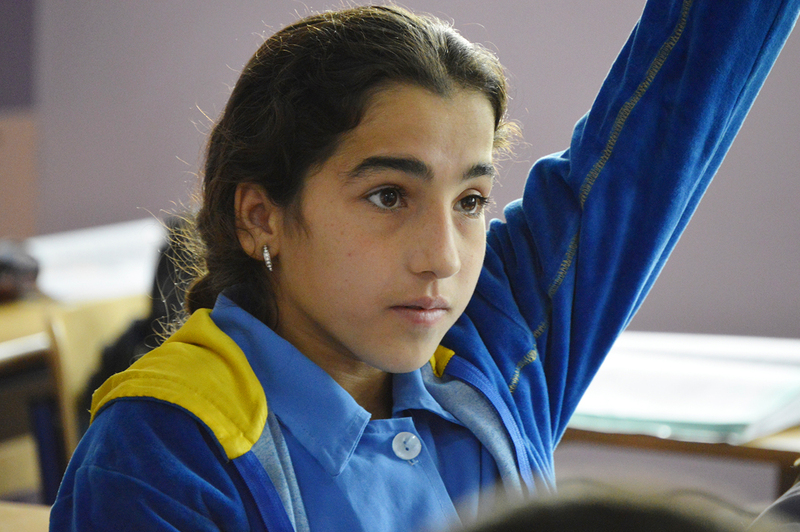 “It’s hard for us to understand a student not having access to education,” she says. “Not just being able to go to school, but having a program that’s fully accessible for people with disabilities.” That insight can help them better meet those students’ needs. Virginia reaps even more benefits from international exchange programs. Tourism is a major industry in the state, which houses some of the nation’s most treasured historic sites including the homes of several of Founding Fathers. According to the Virginia Tourism Corporation, in 2017, the state’s tourism revenues reached $25 billion, which supported 232,000 jobs, $5.9 billion in salaries and wages, and $1.73 billion in state and local taxes. 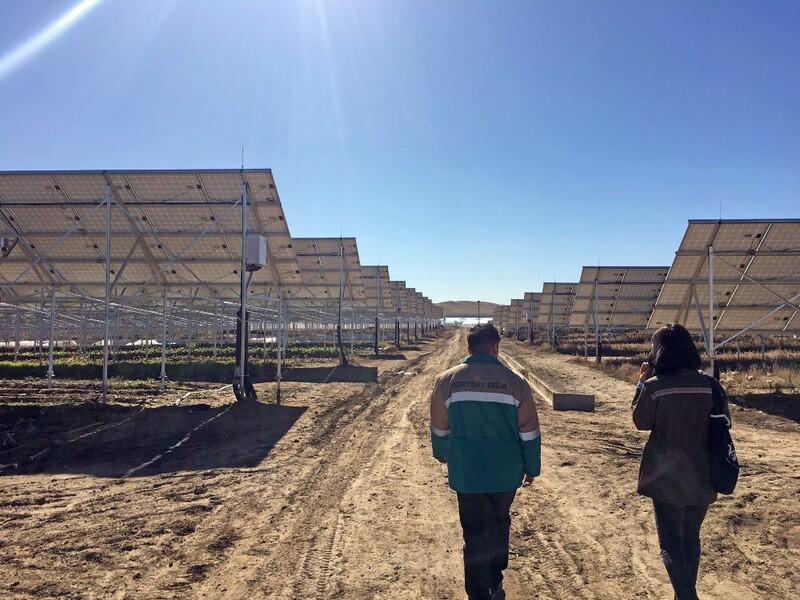 Though LEAD Mongolia may account for only a small fraction of that revenue, Irby maintains that the program has a real impact on local businesses. 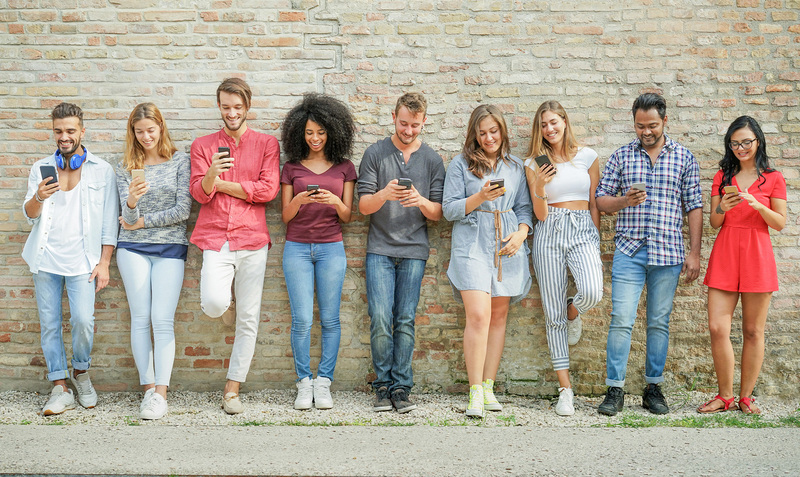 It supports local restaurants like the Barbeque Exchange as well as hotels in Charlottesville, Virginia Beach, and beyond. LEAD fellows also get plenty of time to shop for souvenirs, clothing, and other items. People and organizations across Virginia seem to appreciate their engagement. Irby says groups rarely turn him down when he asks if he can bring a sizable group of Mongolian professionals to visit with them. 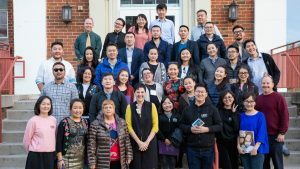 Not only is the UVA Center for Politics well known and respected across the state, but he says people are also fascinated by the opportunity to meet visitors from Mongolia. That, ultimately, is why World Learning and the UVA Center for Politics plan to continue to cultivate international exchanges: People everywhere have so much to learn about one another and the world. When people get to know each other, good things happen.